Hurry up! 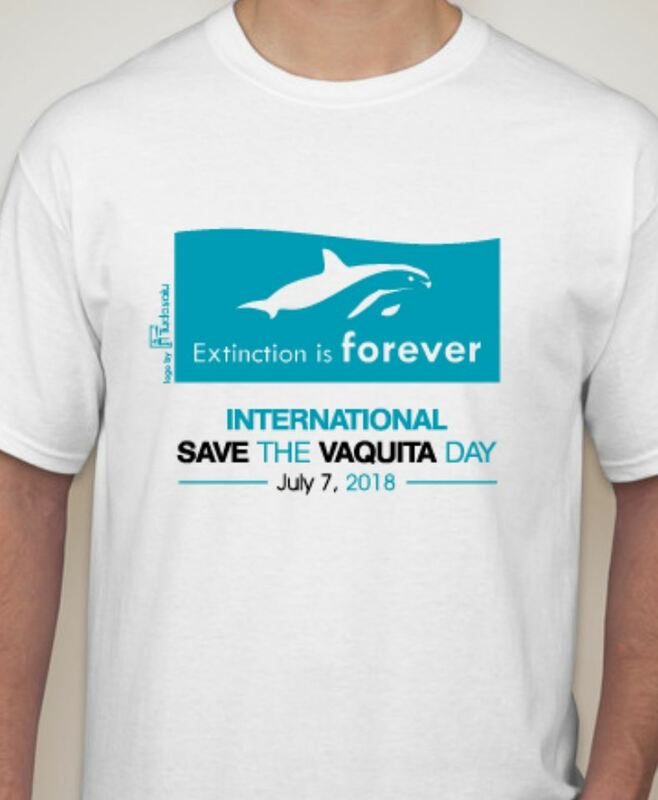 There are only a few hours left to buy an awesome Save the Whales/VIVA Vaquita t-shirt with the profits going to the Vaquita! For the entire month of April, VIVA Vaquita will be the recipient of Mahalo Mondays at Hula’s Island Grill and Tiki Room in Monterey, California, so please eat and/or drink there on Mondays in April. 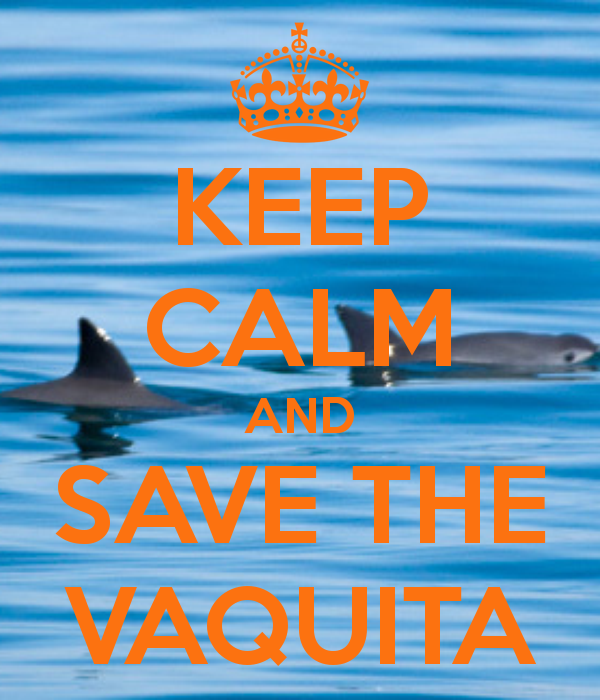 10% of Hula’s sales from 4:00 pm until closing on Mondays will go to VIVA Vaquita this April! 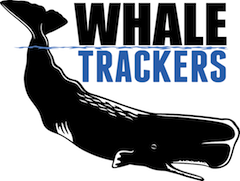 TakePart and WWF have teamed up to create a March Madness-like bracket for endangered animals! Please vote on the matchups and TakePart will donate up to $2,500 to WWF! 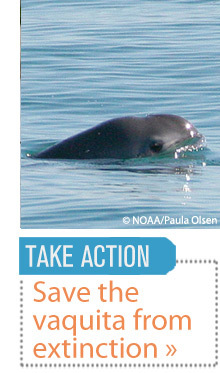 The World Wildlife Fund is one of the biggest Vaquita supporters, so it really is important that you vote once a day until April 9! 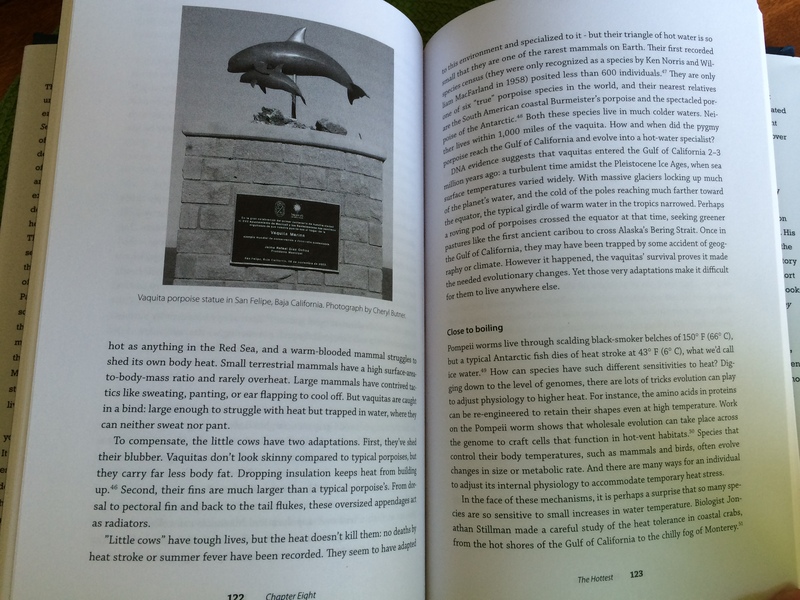 Also, my book will soon be for sale in the Hau’ula Gift Shop on the Windward side of Oahu, Hawaii, in the Ching Jong Leong store building in Punaluu. The gift shop is run by Fawwaz Jubran, and is mentioned in this article: http://www.hawaiibusiness.com/Hawaii-Business/January-2008/Roadside-Attraction/. Finally, thanks to everyone who participated in the Post-a-day Challenge. 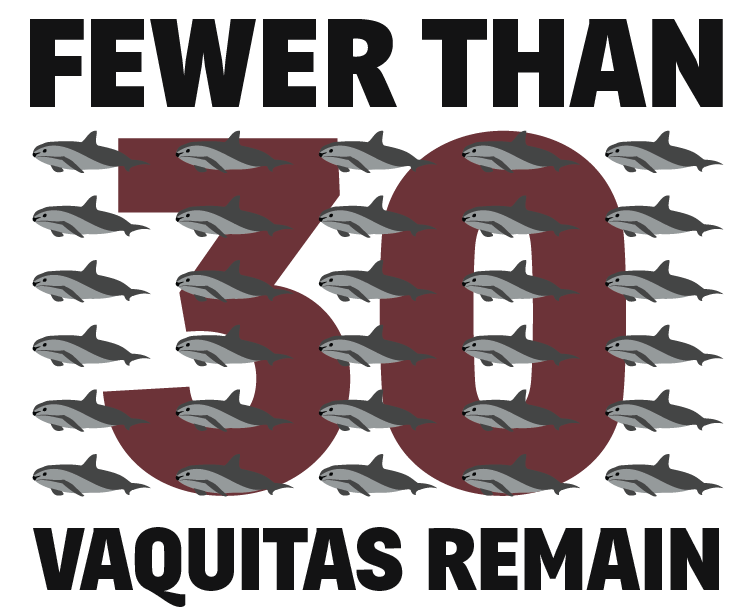 I hope that many people learned about the Vaquita this month, but let’s not stop! 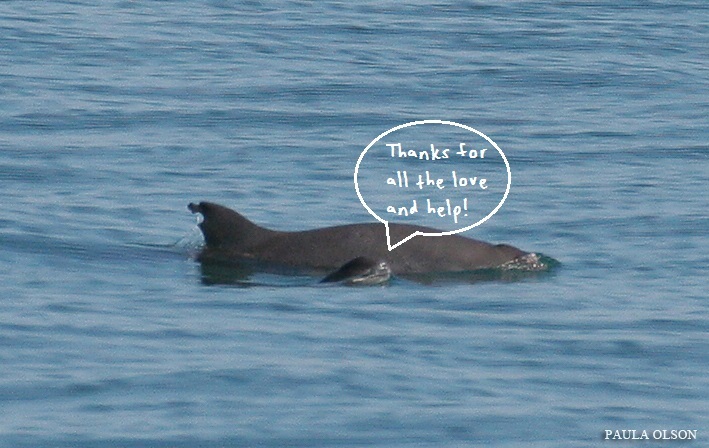 Keep sharing the Vaquita love! *The Muskwa Club has also accepted their offer: http://vivavaquita.org/aboutus.html! It all started on August 8th, 2010, when I was 10 years old. 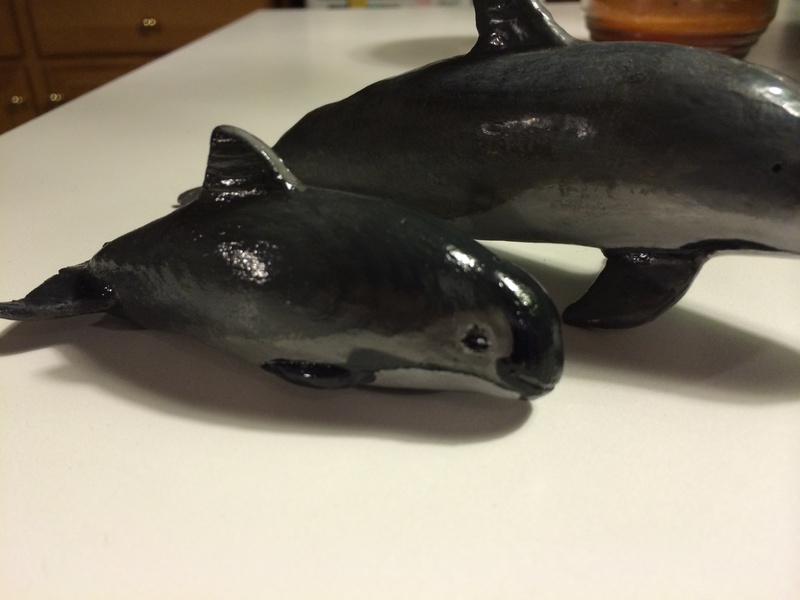 At the time, I had a really strong fascination with Sperm Whales. 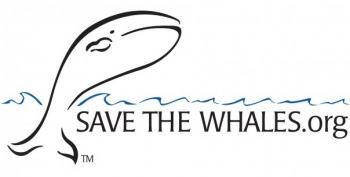 I was looking for a way to symbolically adopt one, which led me to the Save the Whales website. 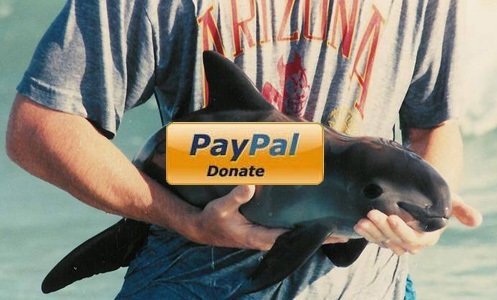 In the top right corner of the page, I noticed a picture of a little gray porpoise that said “Help Save the Vaquita!!! 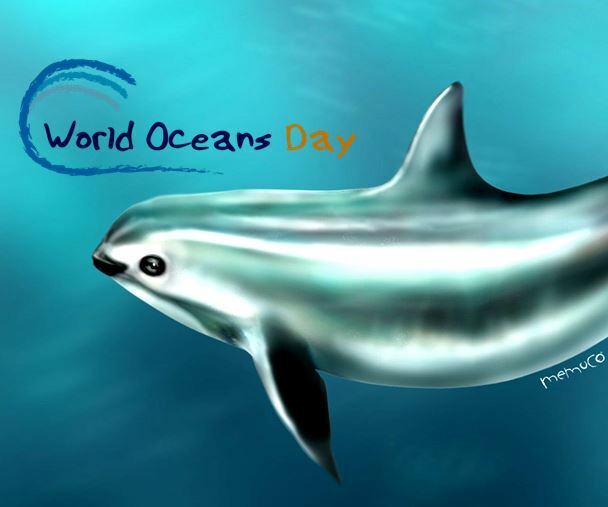 The World’s Most-Endangered Cetacean.” I had heard of the Vaquita before from one of my marine mammal field guides, and I remember loving how they looked. But I had no idea they were endangered. 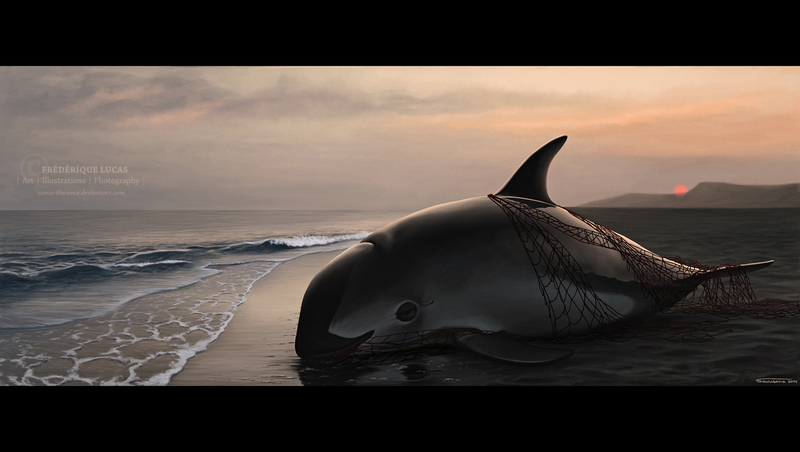 I started to read about this mysterious creature called the Vaquita. Something about it evoked an emotion that I had rarely felt before. 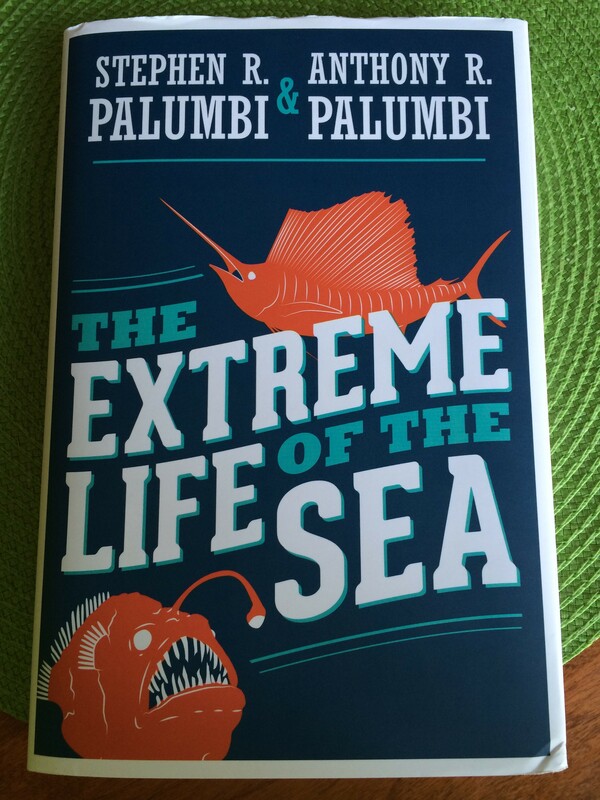 A mix of fear, curiosity, vulnerability, sadness, and determination. I could not believe it was so rare, and that is was still decreasing. How could this be happening? I knew that I had to help it. 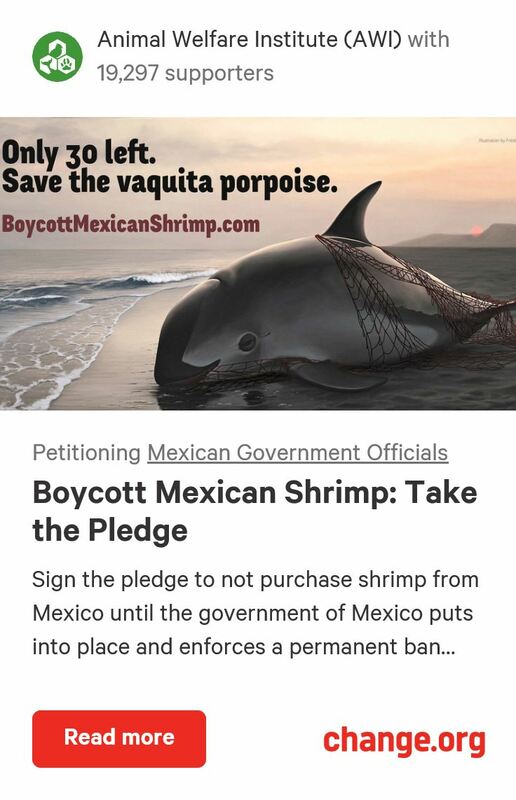 I scrolled down and clicked on the link to ¡VIVA Vaquita!, where I was captivated even more. I entered this into the contact box, “How much money is usually donated? Is $30 good? 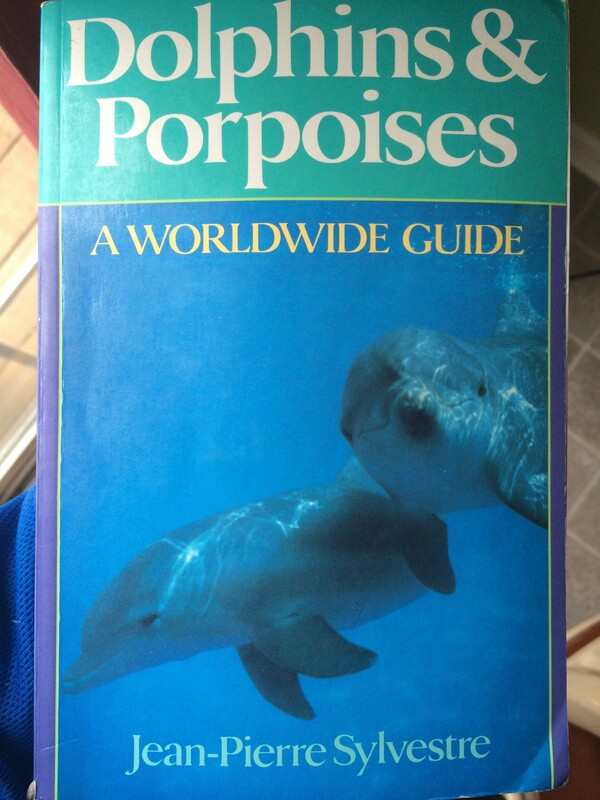 And can I learn more about vaquitas? 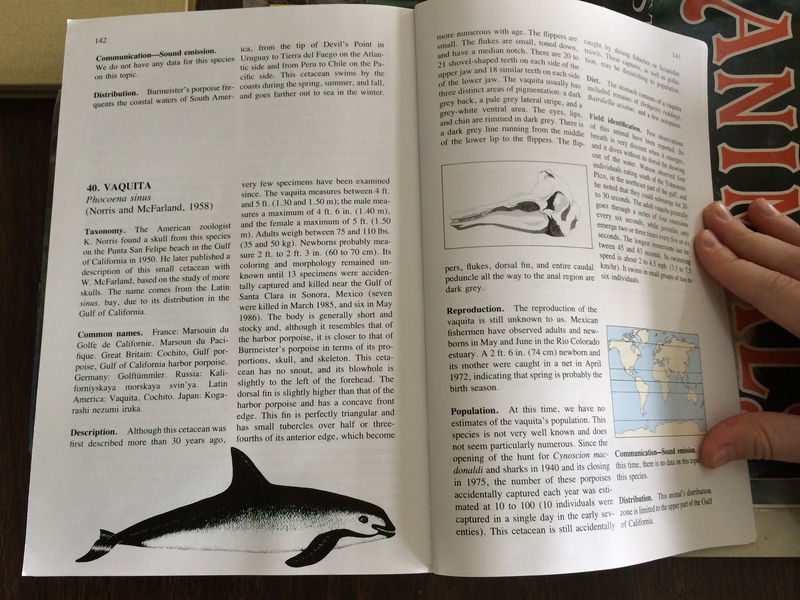 Thanks!” A few days later, I received a package from Dr. Thomas Jefferson, containing a bunch of things to help me learn about the Vaquita, such as some brochures and a magazine that focused on them. I was hooked. A little over a year later, on September 27th, 2011, I started the website that you are reading this post on. 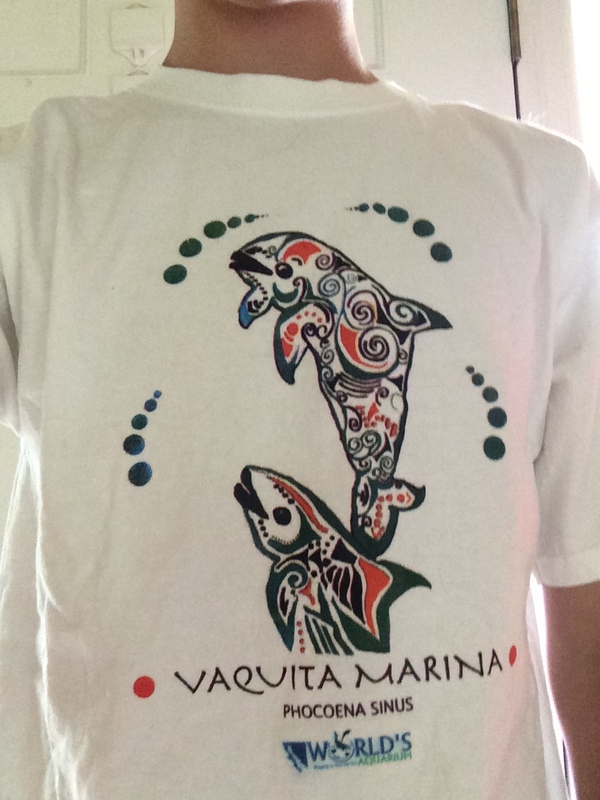 I have always been obsessed with ¡VIVA Vaquita! and look up to them like a celebrity, which they are, in my eyes. 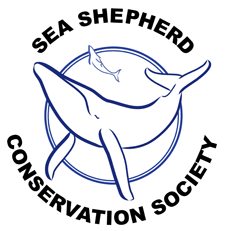 They are the world’s leading Vaquita conservation group, and their work is unparalleled in the activism community. That is why their email to me last night completely shocked me. 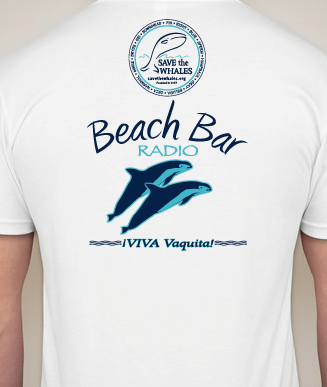 They invited V-log to become an official member of ¡VIVA Vaquita! I hope our new partnership will create some amazing new opportunities, and I will be sure to keep everyone updated. I would like to thank ¡VIVA Vaquita! again for continuous inspiration and for asking me to join their incredible organization! In other news, the Muskwa Club will have some big announcements coming within the next few months, so stay tuned.